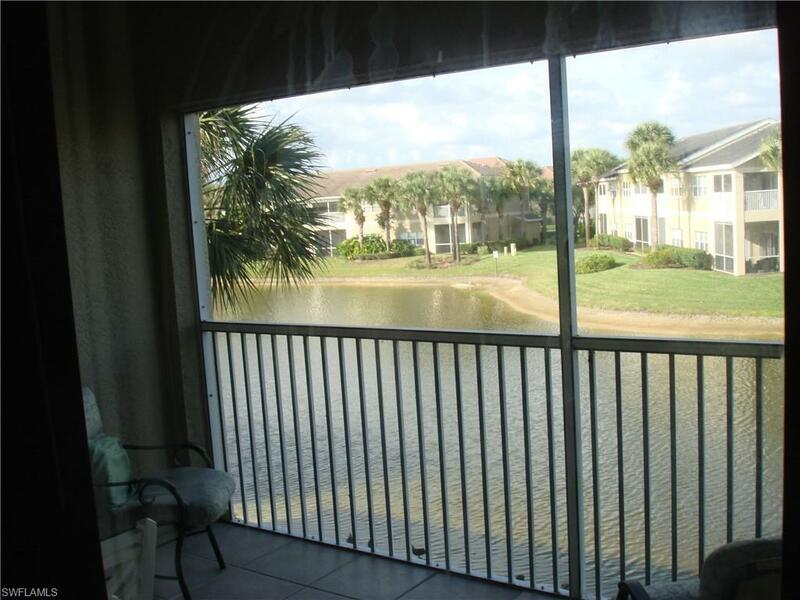 12069 Summergate Cir #203, Fort Myers, FL 33913 (MLS #219002752) :: Clausen Properties, Inc. ***Wow!!! 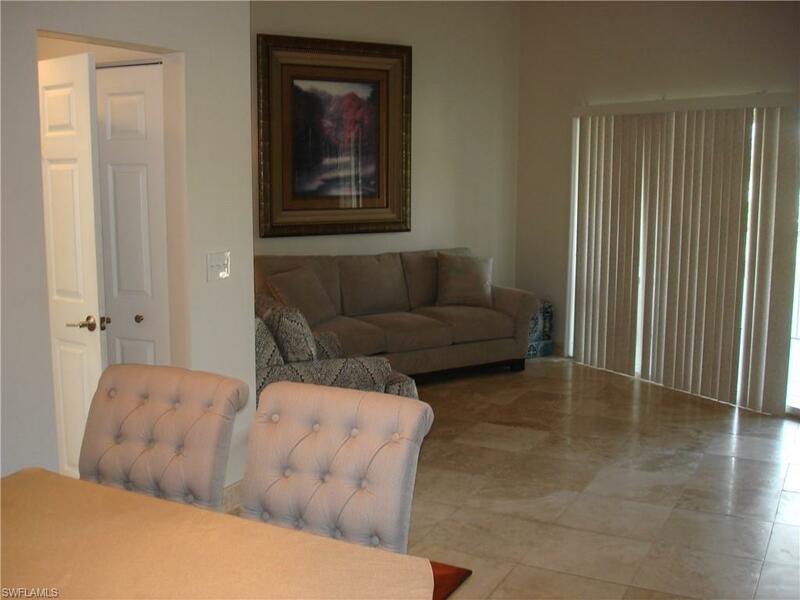 ~ Enjoy this Beautiful, Spacious, Recently Upgraded, 2 Bedroom / 2 Bath, 2nd Floor, Lake-View Condo conveniently located in Prestigious Summerwind @ Gateway Golf & CC ~ Property Features: Custom Interior Paint, Level 3 Granite Countertops, High-End Tile Flooring, All Appliances, Stackable Washer / Dryer, Breakfast Bar, Breezy Lake-view Lanai, Spacious Walk-in Closets, Ceiling Fans & Volume Ceilings w/ Decorative Ledges. 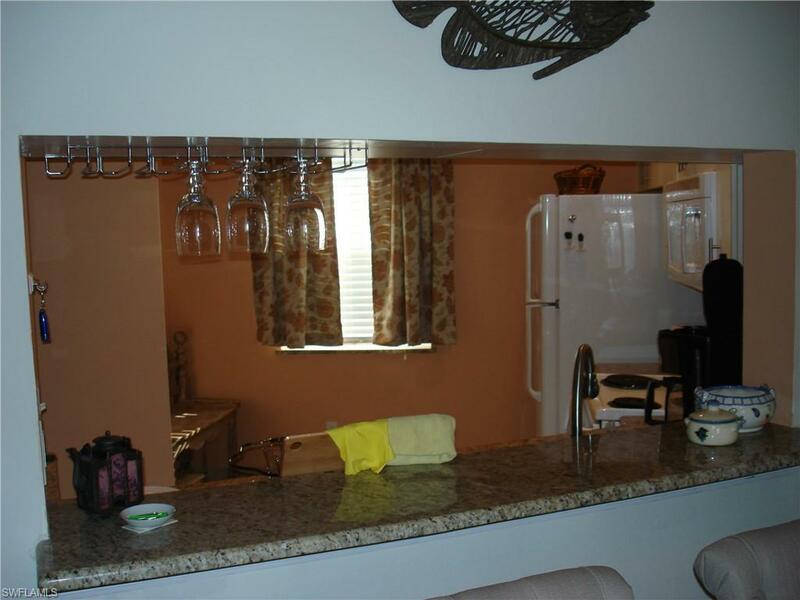 Enjoy the Community Heated Pool & Spa w/ Scenic Bike & Jog Path. Summerwind is a Safe, Peaceful, Guard-Gated, Community located just min to Fantastic Shopping, Restaurants, Schools, Jet Blue Park, I-75, 15 Min to RSW Airport, Gulf Coast Town Center, 30 Min to Sunny Ft. Myers Beach & Seminole Casino + more! ~ NOTE: 18 Hole Tom Fazio Championship Golf, Tennis, Fitness, Restaurant & Social amenities require separate membership fee at Fabulous Gateway Golf & CC ~ just 3 min away from the condo. The Property is Available Turn-Key Furnished*** The owner wants a three month rental (January- March 2020). Thank you for your interest! 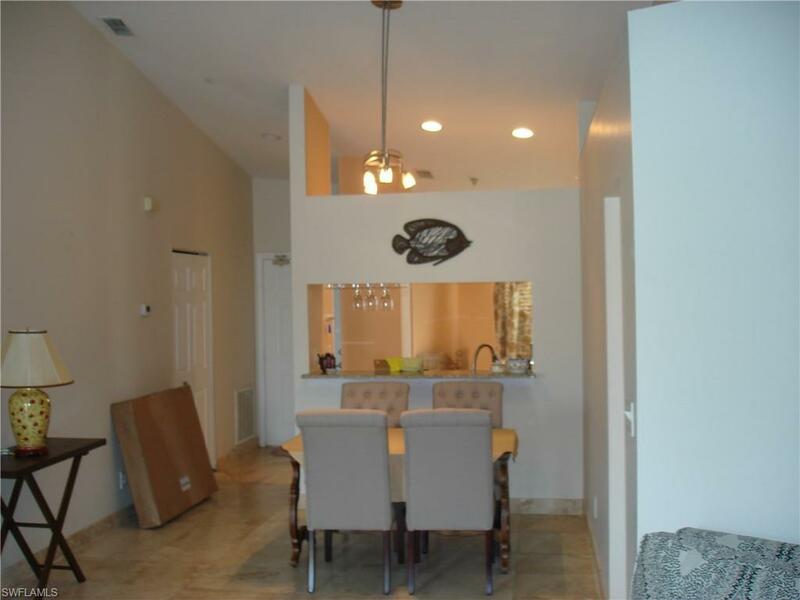 Listing courtesy of Paul Cohen of John R. Wood Properties.